MySQL for Excel provides a way to insert Excel data into existing MySQL Tables; users can select Excel data to append to the desired table and through a friendly interface map Excel columns to the actual MySQL Table's columns by dragging and dropping them. MySQL for Excel automatically maps columns for users, by trying to match the source and target column names or the data types so users may usually accept the defaults and export the Excel data in a single click operation. If users override the automatic column mapping, they are able to store it for future use. 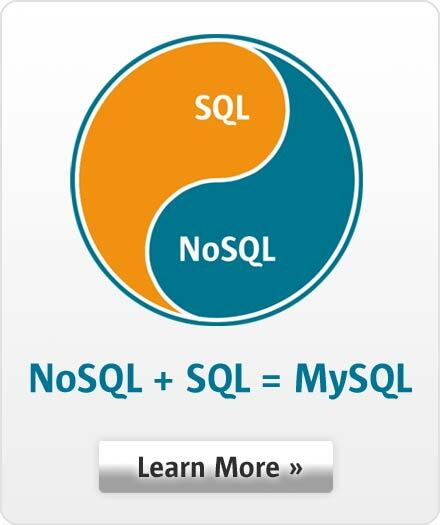 Inserting Excel data into MySQL Tables is really easy. The Append Data dialog offers advanced options for users who want to tweak the column mapping or field data options. In this screen users are also able to rename and delete column mappings already stored for future use.